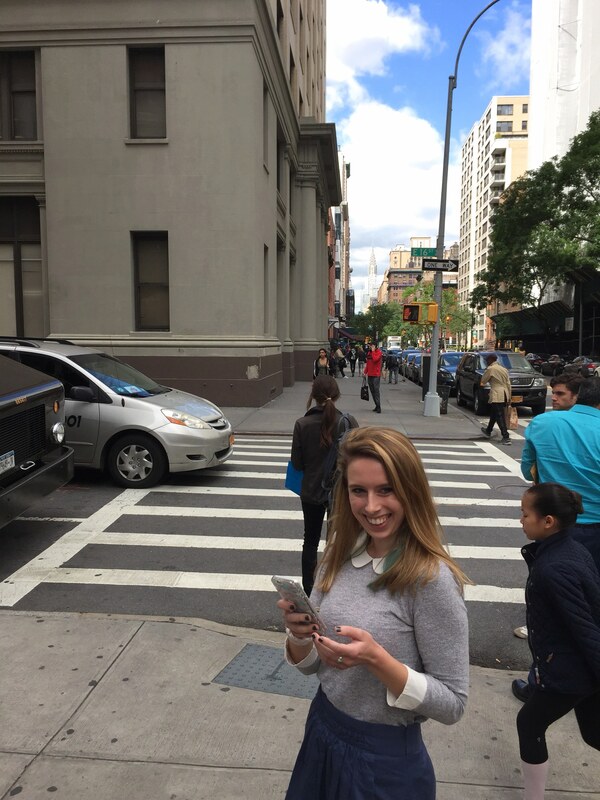 Meet our Digital and Social Media Intern, Kirsten Goeben! Kirsten is a senior at Fordham University, working towards a BA in Communications and Media Studies. She is from the North Shore of Massachusetts, and has two younger brothers and a dog. At school, Kirsten is involved in the school newspaper, New Student Orientation, intramural soccer, volunteering, and the student film festival. Kirsten also enjoys swimming, skiing, and art. At Ripple Media, Kirsten is responsible for maintaining our social media presence. She keeps clients (and fans) informed via Twitter, Facebook, and LinkedIn with company updates and weekly #pupdates to give a glimpse behind-the-scenes at Ripple. Kirsten also helps with our blog and video production. 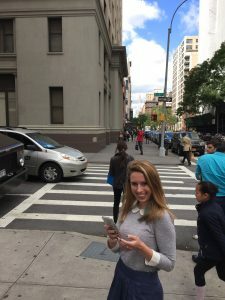 Kirsten is enthusiastic about the future of Ripple Media because the company is growing and she enjoys spreading the word about our mission and services.